Is this a type of coral? Something I've found around Clear Creek while hiking. Any ideas as to what this might be? Obviously some sort of shell, but from when? 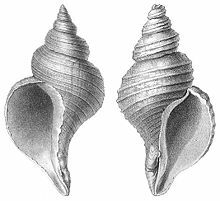 This is a gastropod shell. What you have is the columella. It looks like a lot of the shell is gone. 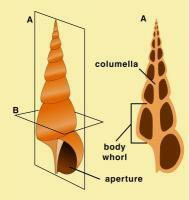 Yeh, it is the center spiral of a snail shell.